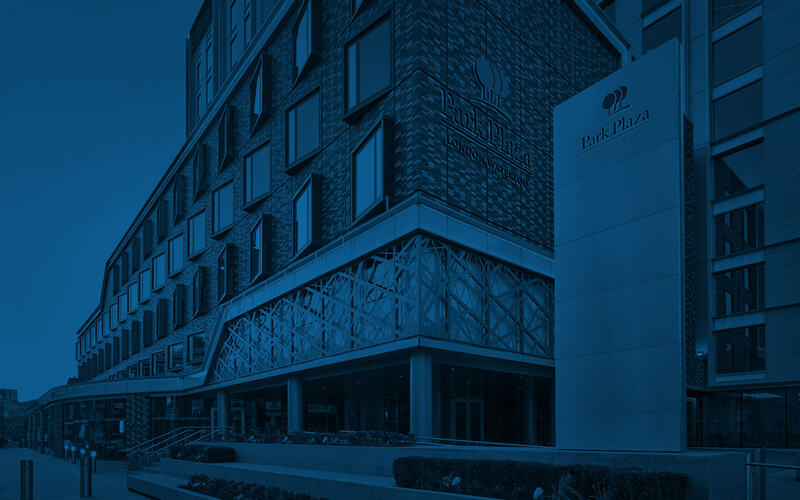 Enjoy a sophisticated stay in Central London with the top services provided at Park Plaza London Waterloo. When you arrive, entrust parking to the valet, head to your stylish room and order a delicious meal from room service. After sightseeing along the South Bank, you can wind down with a workout in the on-site fitness centre or a soothing swim in the heated indoor pool. Throughout your visit, you can use the hotel’s free Wi-Fi to keep in touch with friends, family or the office. Corporate travellers can also take advantage of the business centre or reserve flexible meeting space to host an event of up to 200 people. Children age 12 and younger stay free of charge when sharing with an adult. Children age 13 and over are charged at the additional adult fee. Work out in the private, well-equipped fitness centre at Park Plaza London Waterloo. 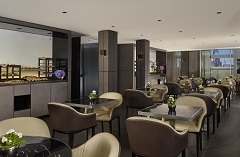 Enjoy canapés, drinks and a relaxed environment in the Executive Lounge, the perfect place to finish up business or unwind after a long day. 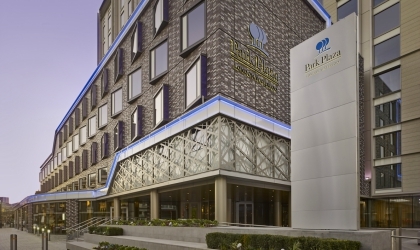 Park Plaza London Waterloo understands that accessibility is important to our guests. Find out more by reading our accessibility statement.